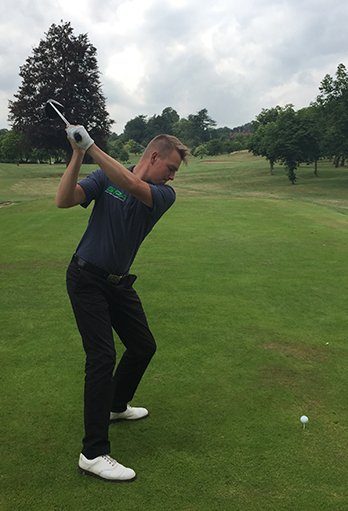 GPA initially started working with local recreational golfers, just looking to improve their movement and fitness. In the few short years GPA has grown to work with county, professional and touring players. The high success rate of the training GPA offer has led to a number of teaching professionals endorsing the training programme and recommending to their own clients.